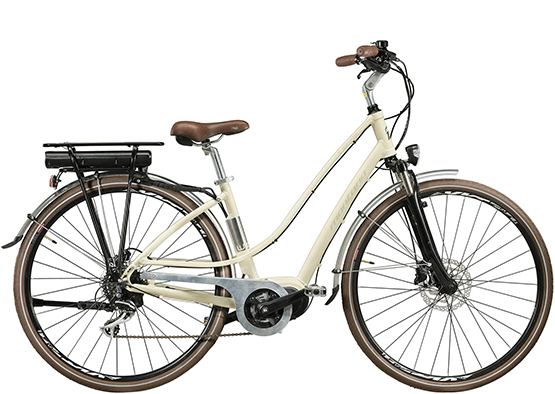 Electric bike model E-lunapiena by Montana Vektor for women of 28 inches. 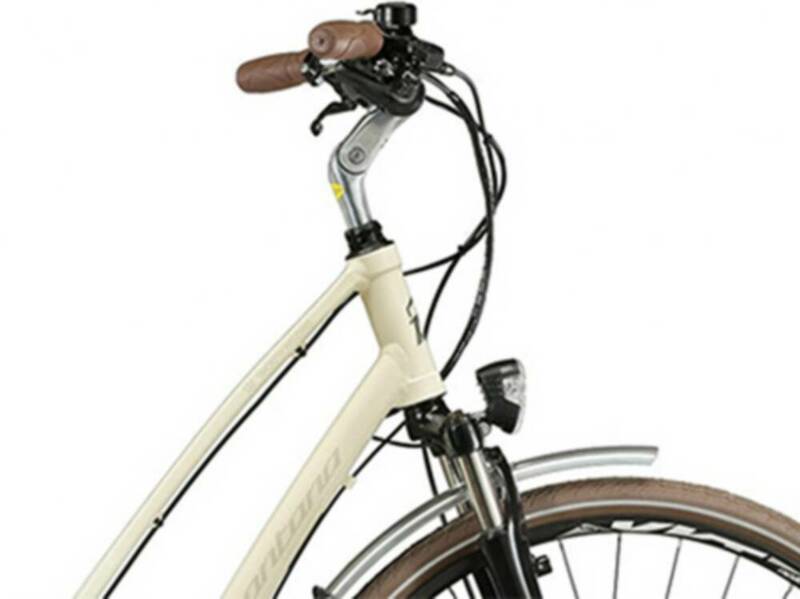 It stands out for its elegance and achieved finishes. 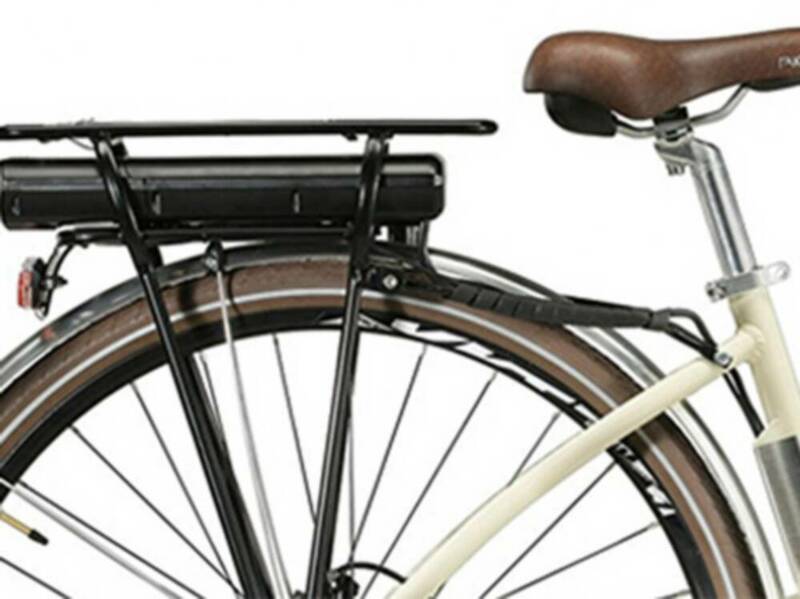 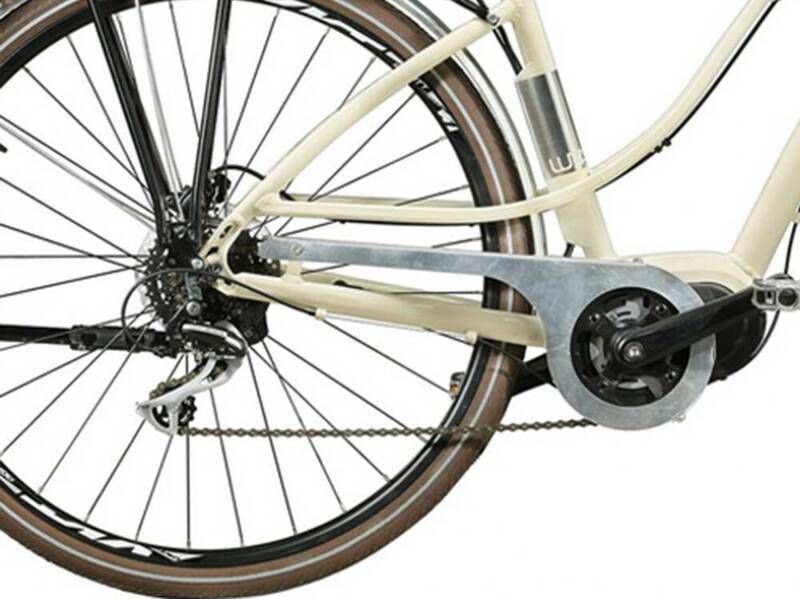 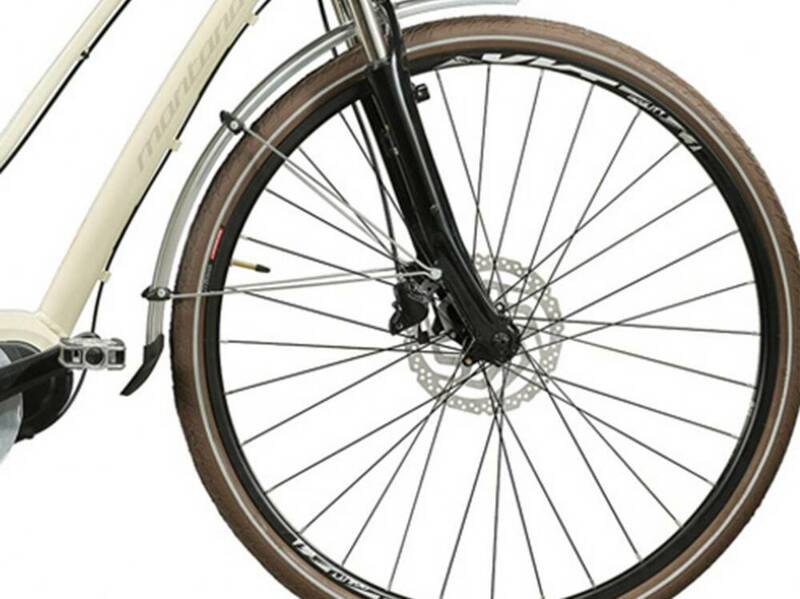 It will change the way you think about electric bicycles.